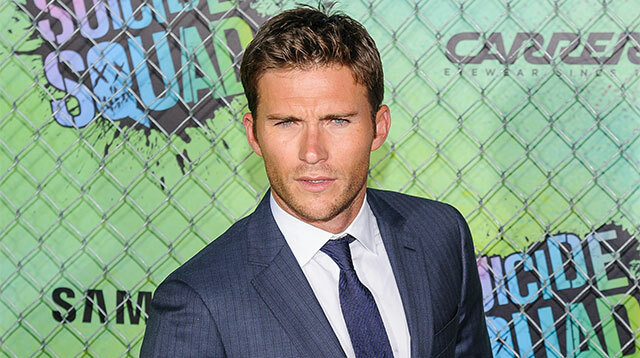 In a recent interview with GQ Australia, Scott Eastwood—the son of legendary actor Clint Eastwood—spoke about the death about his girlfriend in 2014 and honestly, our hearts are breaking for the poor guy. Apparently, the accident itself was quite minor but the car she was driving had a faulty airbag. “The fucked up thing is, it was a fender bender, and there was a recall on airbags,” he said. While Eastwood did not reveal her identity, People reports that the woman was a 26-year-old model named Jewel Brangman. The Honda Civic she was driving was fitted with defective airbags manufactured by Takata Corp. of Japan. According to reports, the airbags became unstable when exposed to moisture, causing the metal canister to explode. This resulted in one of the biggest airbag recalls in the history of America, with 24 automakers recalling 24 million vehicles. A tragic story for all involved.